In Part 1 of our “5 Pillars Series” this Ramadan, we discuss what zakat means to us, how children’s songs are useful teaching tools and what Islam might be trying to tell us about capitalism. Plus we chat with Amany Killawi, COO and co-founder of LaunchGood, about how her organization helps Muslims put our money where our mouths are and take steps to living more charitable lives. 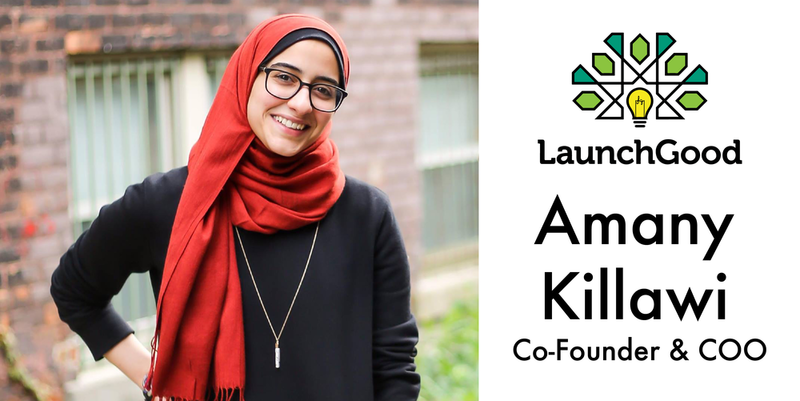 Amany Killawi, @Killawia, is the COO and co-founder of LaunchGood, a global crowdfunding platform created to support Muslims Launching good around the world by helping them raise funds for their campaigns.